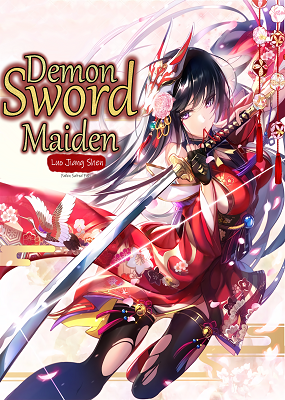 Demon Sword Maiden is the story about a boy who was sent to a dark and mysterious other world, with the body of his beautiful senior sister known as Lily. The lone girl encountered the night parade of a hundred ghosts the very day she arrived; seeking survival amongst the samurai’s dispute in a chaotic world, and forging her own demon sword! This is an unimaginable other world adventure! Demon Sword Maiden is provided to you by © Re:Library. If you are Demon Sword Maiden on another site, that means you are reading from a content thief. Knowing that potential readers may be reading Demon Sword Maiden on a content scraping site can be detrimental to the translators and it can lead to the discontinuation of the series. Shower the translator with some love by visiting Re:Library and read from our platform.